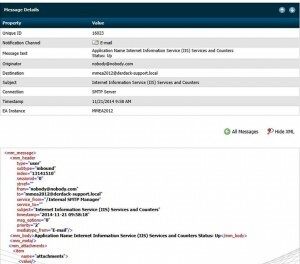 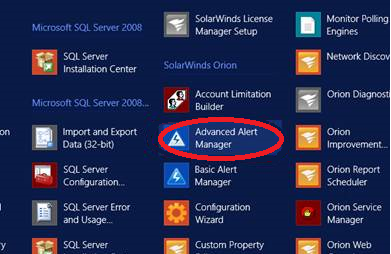 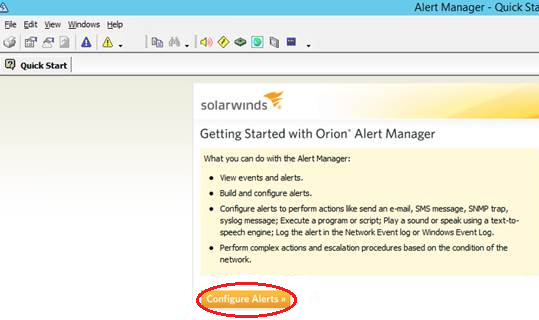 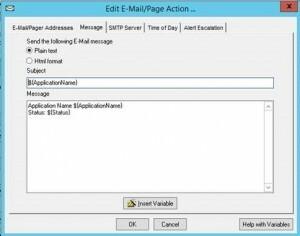 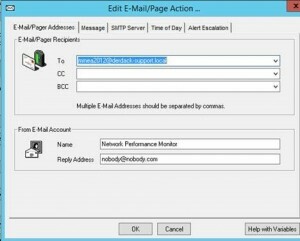 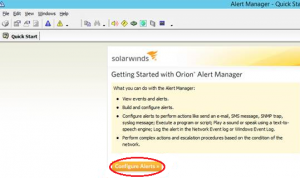 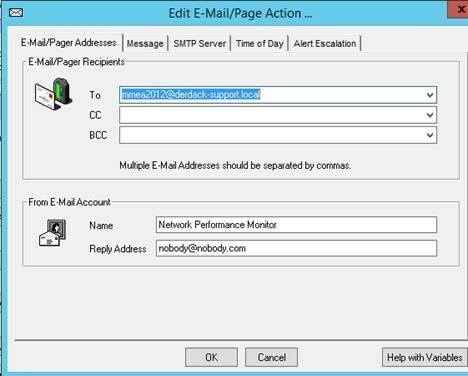 Enterprise Alert can integrate easily with SolarWinds using the Enterprise Alert SMTP server. 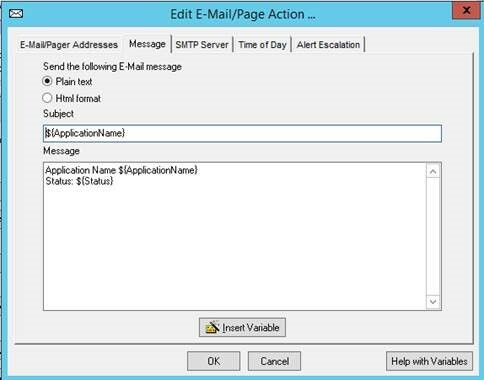 In order to do this just generate an email Action and forward this email to Enterprise Alert. 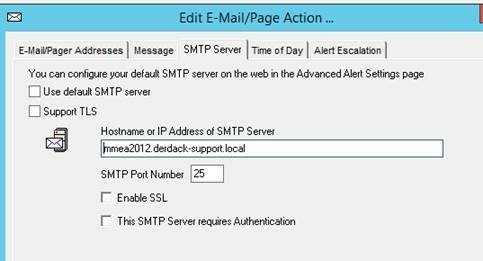 For configuring the integration via SMTP you can follow the steps below. This is it. 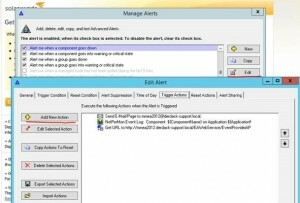 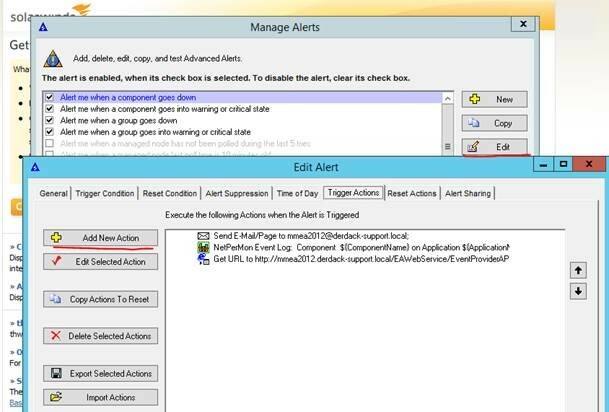 Now you can create the policy for alerting your users in Enterprise Alert. The next blog article will describe the integration via Web services.